life you LOVE in this new year. 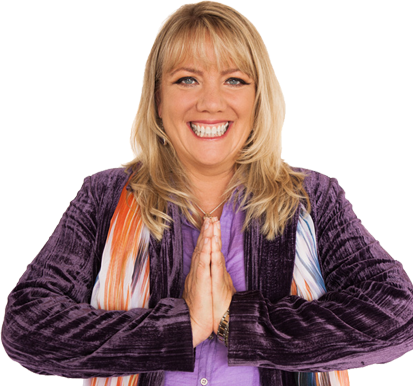 Join me, Jennifer McLean, starting in January, 2017 to lay an unshakable, energetic foundation of love and light so you can take off running into your brilliance this year. This 17 | 17 Prayer Circle will help transition you from the lessons of 2016 and metamorphize them into effortless, overflowing abundance, peace, grace, joy and ease. Imagine meeting with like-minded individuals every month in the year of 2017 to progress toward a future fueled by your intentions. You will reinforce your desires and play with the power of your own heart center to co-create all that you most want from this life. Are you ready to really LIVE? Will you commit to conscious co-creation and the deliberate practice of regular prayer? Are you willing to welcome in and embrace the highest vibrations of health, wholeness, vitality, abundance, prosperity, love and light? Imagine the profound shifts we can shape with a powerful group so large, committed AND focused! 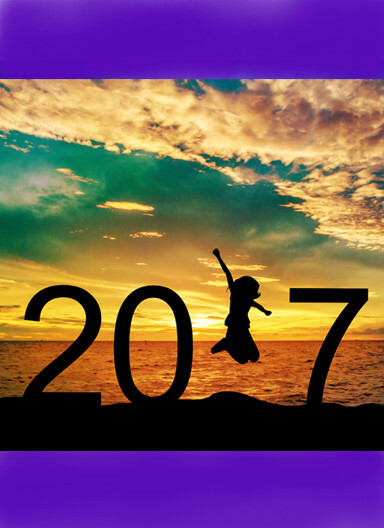 The energies of this 2017th year are fresh and new. This prayer circle is here to help you take advantage of every opportunity your life presents and turn challenges into treasures. By registering below, you will gain access to the 17/17 Prayer Circles at 12 PM Pacific / 3 PM Eastern (which begin on January 17th, 2017), enveloping you and your loved ones in a profound state of love and support that will last the whole year through. Jennifer will focus very specific attention on each person who registers (whether you donate or not! ), so you must register (free or with a donation) to receive these energies. Just click below to register (once for all the calls) then call in or listen to the LIVE webcast. Plus, we will also have streaming replay audios available for you to listen to at your leisure as part of your participation. If you are joining us after January 1st, no worries... You can still participate at any time within the year. Frankly from an energetic perspective, we "knew" you were joining us, so you have been included in all the prayers AND you can listen to all previous prayer circles through the streaming replay page. 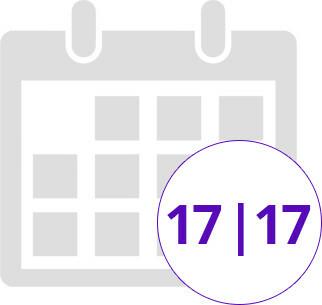 The 17/17 Prayer Circle time will be 12 PM PST on the 17th of every month. Sliding Scale donation. You choose at checkout, OR FREE. Well, my accountant has reminded me that I have to make some changes in the way I am running my business. The overhead for something like this is quite substantial, given the numbers. I am hoping you are ok with a nominal donation to help cover some of my costs (it cost us an average of $4.50 per person for the 12 calls). If you can’t donate, don’t worry – just choose the $0 amount and you will not be charged anything. Your Graceful Transition Into 2017 Awaits! By joining this community of lightworkers and committing to conscious co-creation, you are setting the stage for your own brilliance in the coming year. 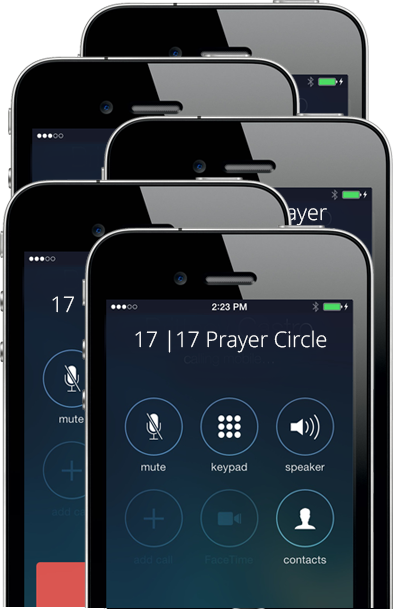 In fact, last year, the healing processes experienced on the once-a-month prayer circles were SO TRANSFORMATIVE, thousands requested that we create a product – which we did. So the healing processes you may have missed are on replay and waiting for your attention; you can grow through those, too! Begin this year unlike any other and set the stage for creating the life you desire over the course of this year of brilliance. Get ready for a GREAT ride and prepare to receive frequencies and energetic blueprints that you can apply IMMEDIATELY. Join us throughout the rest of the year on the 17th day of each month to continue giving and receiving prayer as we journey through this life together. Choose what you want to pay, then click the purchase button. Note: You will be asked for your credit card information even if you choose $0 donation. This is so that everyone can be on the same system for emails and replays. YOU WILL NOT BE CHARGED if you choose the $0 donation option. This ONE-TIME registration will register you for ALL 12 Prayer Circles. By registering today, you will be putting yourself on the list for each of the prayers for the year AND you will be contributing YOUR ENERGY to the prayers for the planet. I appreciate your minimum donation to cover my costs for this event (it costs us about $4.50 per person), BUT IF YOU DON'T WANT TO, YOU DON'T HAVE TO PAY. Just choose the amount $0 if you cannot or would rather not donate. 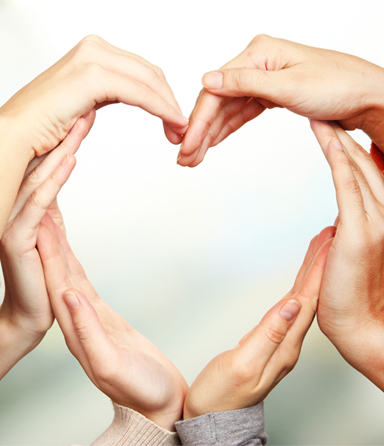 We will be in touch shortly and will deliver information about how to participate in these life-changing shows. To ensure you receive the email and to receive all the details, please add support@mcleanmasterworks.com to your email's contacts or your "white list." The information provided through McLean Masterworks and its guests is not offered as medical advice and should not be considered medical advice. Nothing contained on this page or during this series is intended to be used for medical diagnosis or treatment, and is not intended to replace a one-on-one relationship with a qualified health care professional. Always seek the advice of a physician or other qualified health care professional regarding any mental or physical health condition or treatment.